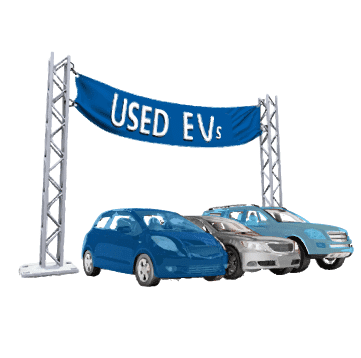 TOP EV NEWS #1 – IS IT THE END FOR EV INCENTIVES? 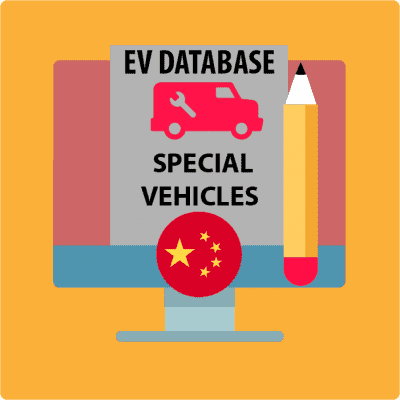 In Week 28 I reported on the tightening of EV subsidy requirements in China as the country charts the way to finally doing away with EV incentives in 2020. This month Tesla became the first automaker to have sold 200,000 EVs in the USA, triggering a phase-out clause in terms of the country’s tax credit regulation. According to the phase-out clause, Tesla will not be eligible for the full tax credit of $7500 from the end of 2018. 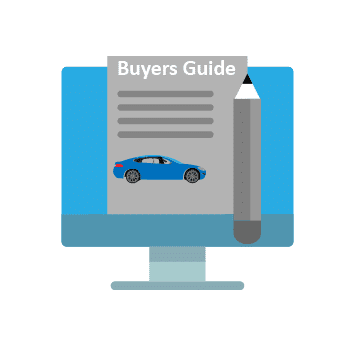 The phase-out is divided in three trances where buyers get a $3,750 credit to June 2019, $1,875 to December 2019 after which it falls away completely. GM will be the next company to reach the threshold having sold nearly 175,000 units to date. Some commentators claim that buyers on the waiting list for the Model 3 are concerned they will lose out on the tax credit and are shifting their orders to other cars such as the Chevrolet Bolt. 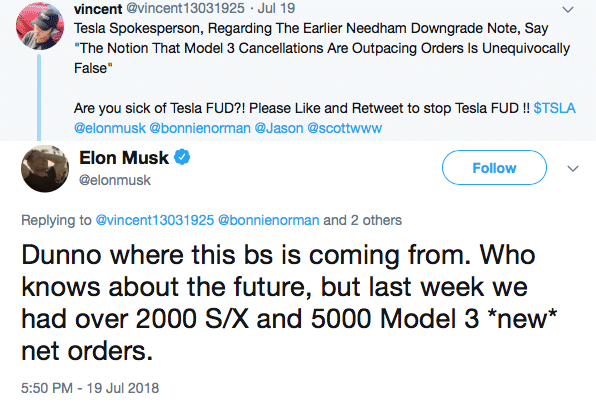 Tesla is refuting these claims with CEO Elon Musk tweeting that he has seen 5,000 new orders for the Model 3 and 2,000 for the Models S and X. A proposed new act proposed by Rep. Peter Welch (D-VT) might come to the rescue of future EV buyers. 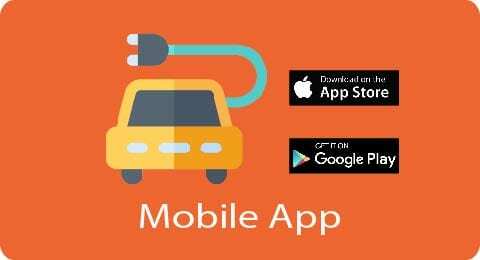 The Electric CARS Act (H.R.6274) was tabled on June 28, 2018, and recently co-sponsored by Rep. Darren Soto (D-FL) and Rep. James P. McGovern (D-MA) makes provision for the extension of the $7,500 tax credit to 2028. I am not sure if this would fly as price parity is expected much earlier than that, but one can only hope. The USA withdrew from the 2015 Paris Agreement on Climate Change Mitigation anymore, so there is no pressure on it to enforce certain emission targets. Several US states have created the United States Climate Alliance to still pursue the objectives set in France. Canada is one of the top performing markets for electric car sales fueled by tax credits as high as $14,000 (Canadian Dollars) in the state of Ontario and $8,000 in Québec. By June 2018 total EV sales in Canada has already surpassed total sales for 2017 and sales for June was over 300% higher than June 2017 partly due to a shipment of 2,350 Tesla Model 3’s. On July 3, 2018, Ontario suddenly and without warning canceled the cap and trade program resulting in the cancellation of the Electric and Hydrogen Vehicle Incentive and Charging Incentive Programs. The move which is said to be a cost-cutting effort and to subsidize gas prices took effect by 11 July leaving many buyers in a lurch. Many countries to date have not implemented subsidy programs either due to budget constraints or just a lack of foresight might get a “Get out of Jail Card.” In some cases, the total cost of ownership has already swung in favor of EVs, far earlier than detractors of EVs have predicted. As we get closer to EV/Combustion parity in purchase cost the reliance of EV subsidies will make way for Governments to utilize punitive measures and/or support EV infrastructure development to support the adoption of EVs rather than incentives. As it’s not enough for automakers to deal with mobility disruptions trade wars are ow playing havoc with their production planning and capital budgeting. 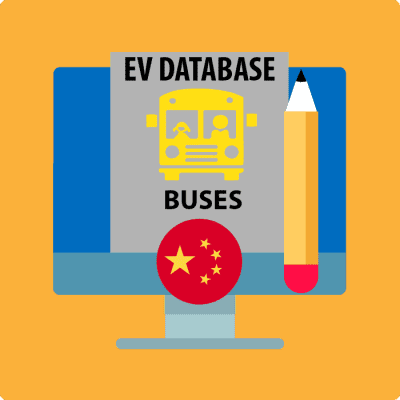 In Week 28 we saw big auto companies, Tesla, BMW, and VW rushing to construct EV capacity in China to remain competitive. 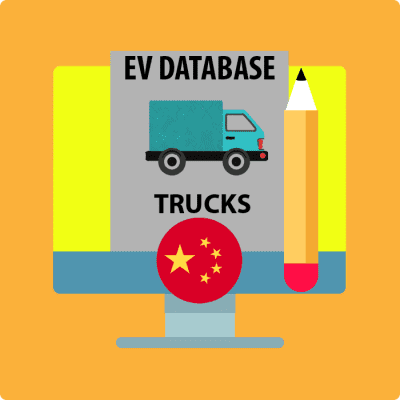 This week saw more production decision of electric cars influenced by the escalating trade war. Geely’s Chairman Li Shufu was quoted last month by the South China Morning Post saying, “We will have to invest in producing a higher number of car models locally.” This week CEO of Geely subsidiary Volvo, Hakan Samuelsson, was quoted by Reuters at the release of its quarterly financial data, “We will of course reshuffle here and take XC60s for the US… from our factory in Europe, and let China produce for other markets.” Mr. Samuelsson told the news agency that the shift has already begun and that US-bound XC60 currently assembled in China would be reallocated to other markets, with some imported back to Europe. Volvo recently invested $1.1 billion in Charleston, South Carolina where the S60 is assembled for international markets. 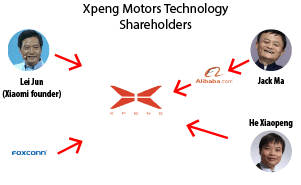 The four-year-old EV start-up Xpeng Motors Technology which openly targets Tesla in China is raising $600 million this month, valuing the company at $4 billion. 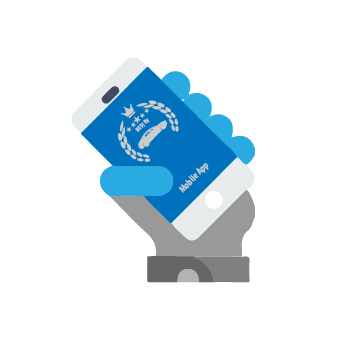 Xpeng was founded by He Xiaopeng who sold his UCWeb internet browsing company to Alibaba develops “internet connected smart cars” or more fondly called a smartphone on wheels. 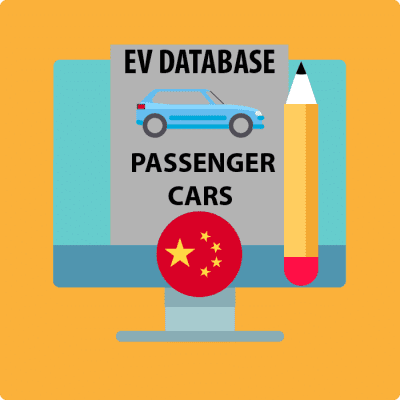 Chinese analysts favor EV start-ups such as Xpeng’s chances above that of Tesla. According to various analysts, Tesla has squandered its opportunity by arriving late in China while EV start-ups in the country are benefiting from political goodwill and learning from Tesla’s mistakes. Tesla had the opportunity to enter China in 2014 when the Pudong district proposed for the company to establish there. Tesla did not take the offer as it insisted on sole ownership which at the time was not possible. 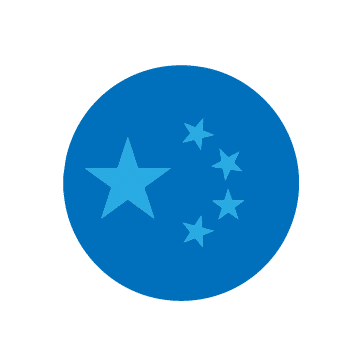 He Xiaopeng saw early on that big data generated through autonomous electric mobility would be monetized through apps and services and founded Xpeng while still being employed at Alibaba. Xpeng’s first production EV, the Xpeng G3, started out as the Identity X Concept EV and was unveiled at the 2018 Las Vegas CES. The first 100 cars assembled by Haima was given to staff in October 2017 and is expected to be commercially available late 2018. The Xpeng G3’s DNA includes voice controls, streaming music, live video, driver-tracking maps and a 360-degree camera with which you can stream the landscape around you to friends via social media. Nissan announced that a Nismo sports version of the Leaf would go on sale on July 31 in Japan. 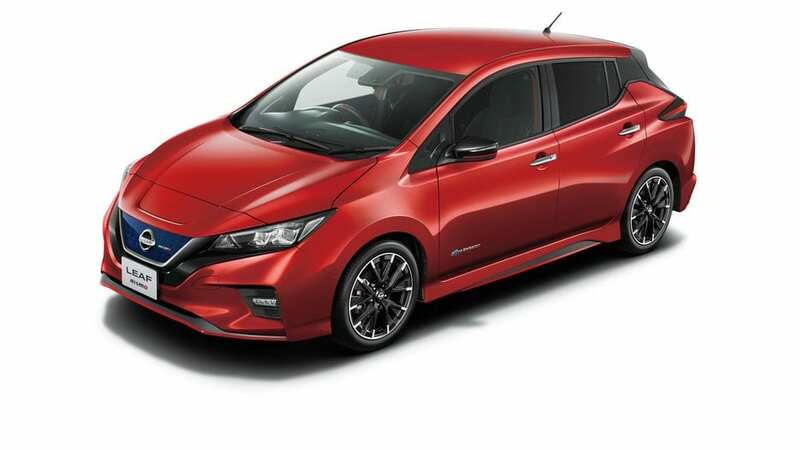 It was not previously expected that a Leaf Nismo EV would be commercially available making the news a happy surprise, at least if you live in Japan. NISMO is Nissan’s performance brand and is short for “NISsan MOtorsports”. The Leaf Nismo accelerates to 60mph from standstill in 7.5 sec from the same but tweaked electric motor as the standard Leaf. The Nissan LEAF NISMO features the characteristic layered double wings of the NISMO road car series, improving downforce without compromising drag coefficient. Signaling the high-performance driving provided by its low center of gravity, the exterior also includes custom 18-inch aluminum wheels that minimize air resistance. The nine available body colors include the NISMO series’ custom Brilliant Silver (M)*/Super Black two-tone and the Dark Metal Grey (M)/Super Black two-tone. 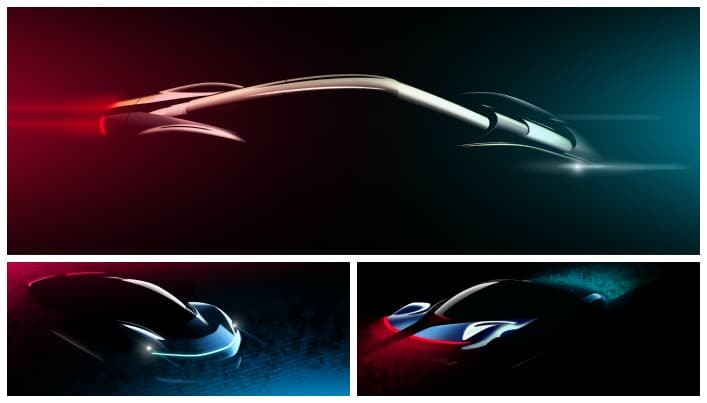 New EV specific brand Automobili Pininfarina teased its PFO Hypercar at last weekends Formula E event in Boston. The codename PFO is short for Pininfarina Zero. For more details click here.